I’m Ed Smith, a Modesto car accident lawyer. A single vehicle accident occurred near downtown Modesto on the morning of Thursday, January 4, 2018. Sadly, one person suffered traumatic injuries. We hope for a speedy and full recovery for the individual seriously injured in this auto accident. A driver was traveling in their pickup truck eastbound along Scenic Drive in the vicinity of Bodem Street at approximately 6:15 am. For unknown reasons, the driver lost control of their vehicle and veered off the roadway. The pickup truck came to a rest on its side along the side of the road. The impact of the collision caused the driver to be trapped inside the vehicle, requiring emergency crews at the scene for assistance. Emergency personnel were dispatched to the scene of the auto accident. Upon arrival, firefighters from the Modesto Fire Department removed the windshield of the pickup truck to extricate the driver. The driver complained of pain and was transported to the hospital for injury treatment. An update on the victim’s health condition has not yet been released by officials. A cause of the accident has not yet been decided by investigators. Usually, Traffic Accident Reports are processed within two weeks from the date of the collision. Authorities do not believe alcohol or drugs contributed to the crash. 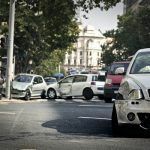 If you or a loved one has been seriously injured in an auto accident caused by a road defect, you do not have to undergo this stressful experience alone. 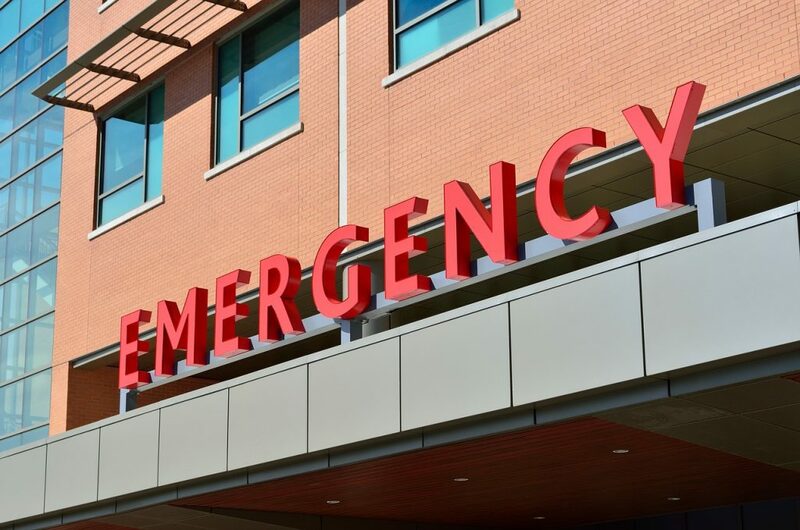 It is wise to hire an experienced Modesto personal injury lawyer to investigate further into the matter and shed light on those who are liable for incurred damages. I’m Ed Smith, a Modesto car accident lawyer. Road defects may present serious hazards to drivers on the road. If you or a loved one has been injured in an accident, please call me at (209) 227-1931 for free, friendly advice. You may also contact me free of toll at (800) 404-5400. The Million Dollar Advocates Forum permits exclusive membership to trial attorneys who have won verdicts and settlements in values of $1 million or more. I belong to this forum as a California member. Please browse my Past Verdicts and Settlements page for more information on how I resolved prior cases for my clients.